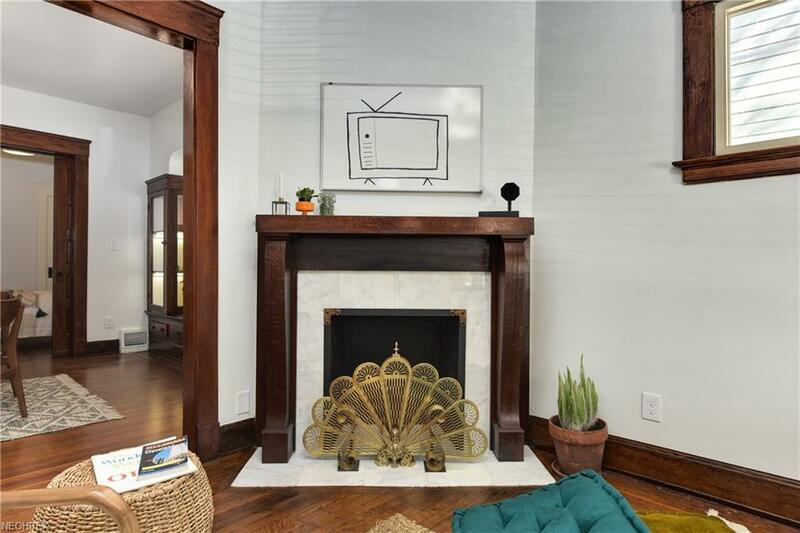 Historic Character meets Modern Convenience in New Ohio City Condominiums. 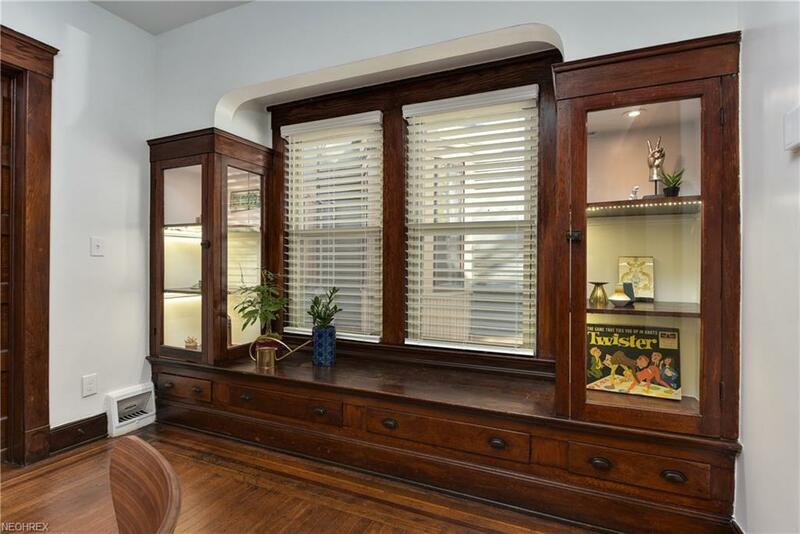 Franklin Boulevard Condominiums has four classic and affordable 2-bedroom, 1-bath units. 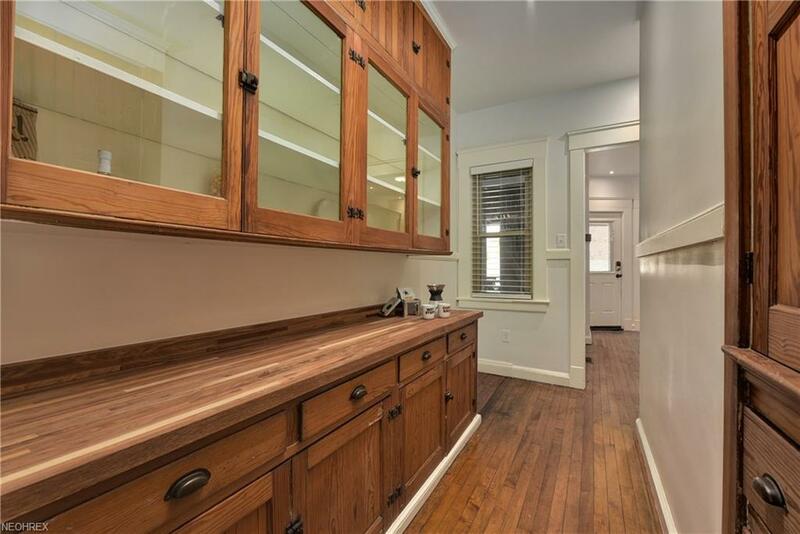 2018 Renovation/Conversion of Historic 1910 Apartment Building has Original Wood Inlay and Mosaic Tile Floors, Pocket Doors and Built-ins. Original Butlers Pantry extends Modern Kitchen. 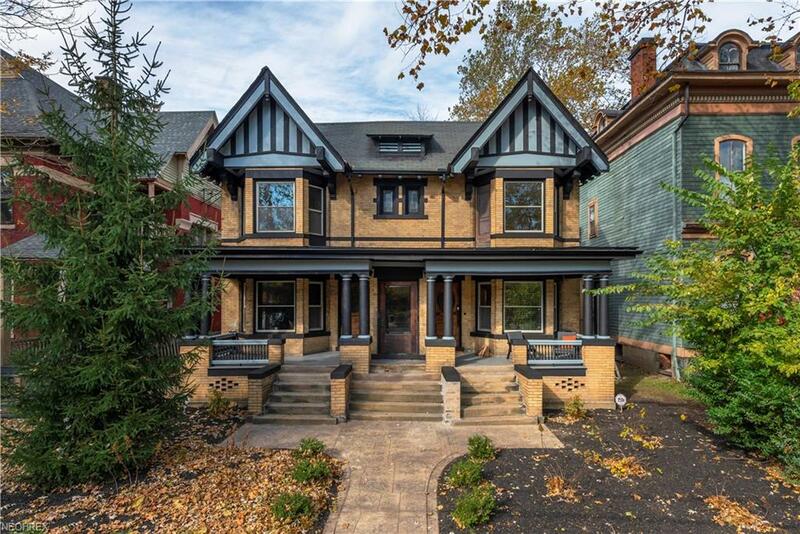 Meets Cleveland Green Standards, thus eligible for 15 years tax abatement. Energy efficient features include closed cell insulation, all LED lighting, on-demand water heater. Smart, too, with Remote control Lighting and Thermostat, Doorbell Camera and Video Monitoring, Remote Control Locks, all controllable from app on your smart phone. Add more Z-Wave compatible devices to expand smart network. New 4-car garage on Vine Court for complex, Bike storage area under back deck. These affordable condos with classic Ohio City Charm are located midway between Westside Market and Gordon Square. Walk to Hingetown. Don't miss this great opportunity! (Property taxes and HOA fees are to be determined. Photos show nearly identical model unit).